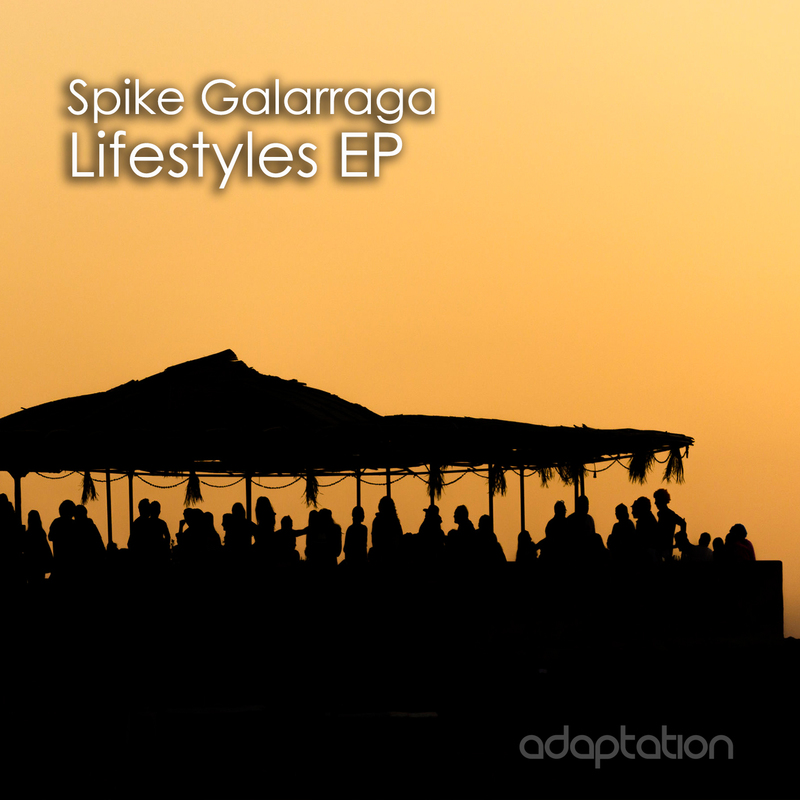 Adaptation Music’s continental journey continues with the quality addition of Argentinian producer Spike Galarraga with the deep and techy three track ‘Lifestyles EP’. Buenos Aires native Spike Galarraga is relatively new to the underground house music scene but is already showing a remarkable consistency and quality within the realms of deep tech house and techno. His signature sound of deep infectious late night rhythms and sub heavy basslines is remeniscent of the classic Terry Francis sound synonymous with his long term residency at the legendary Fabric London. Opening track ‘Ronzo’ is a very deep dubby groove with tight percussive elements that chugs along nicely and is remeniscent of the classic early Tyrant and Fabric sound and is one for both the house and techno enthusiasts. Next up is ‘I’m Not A Crook’ which is all about the deep subby bass that is tailor made for the early hours and the track overall is a hypnotic affair. Last but not least is ‘Gloria’; another deep bass heavy mesmerising vibe with great percussion and essential in any serious house and techno DJs collection. So to summarise, ‘Lifestyles EP’ contains three fantastic hynotic late night club tracks not to be missed!